—Surround yourself with color and culture at El Otro Lado, a remote and jungle-wrapped outpost where historic colonial fortifications provide the backdrop to a rich diversity of traditions. 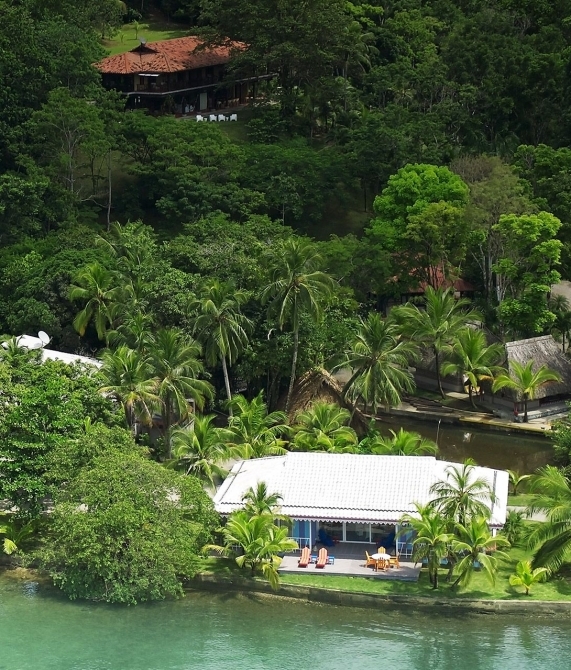 A lush rainforest, the turquoise sea, placid rivers, and a rich native history that’s culturally and ethnically diverse—Portobelo is a land that was trod upon by gold rushers, slaves, pirates, and merchants. In its recent history, this sleepy Caribbean fishing village is having a cultural renaissance and in the middle of it is El Otro Lado. 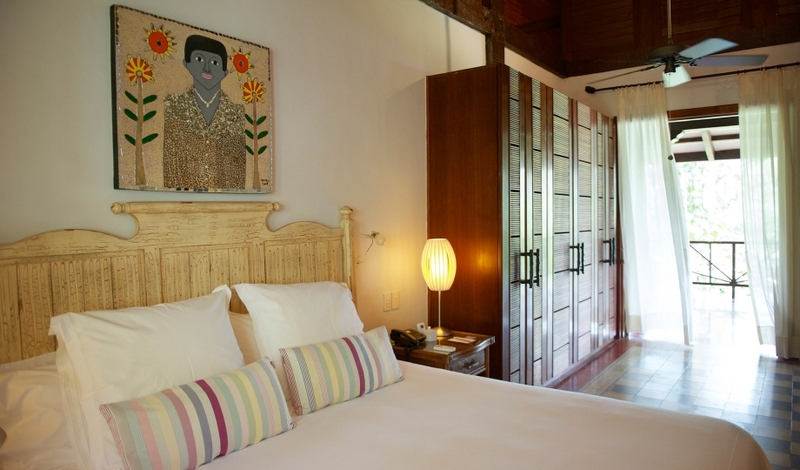 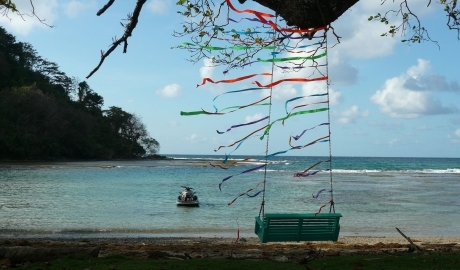 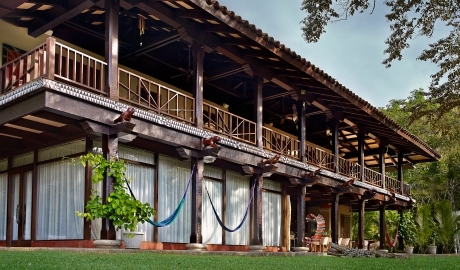 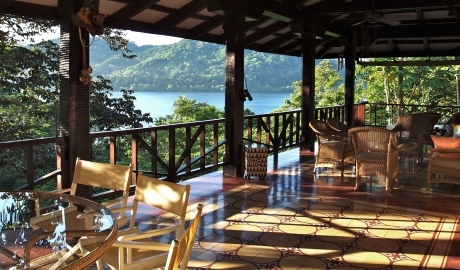 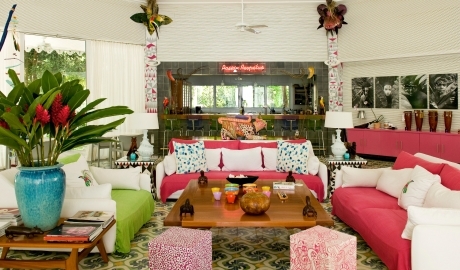 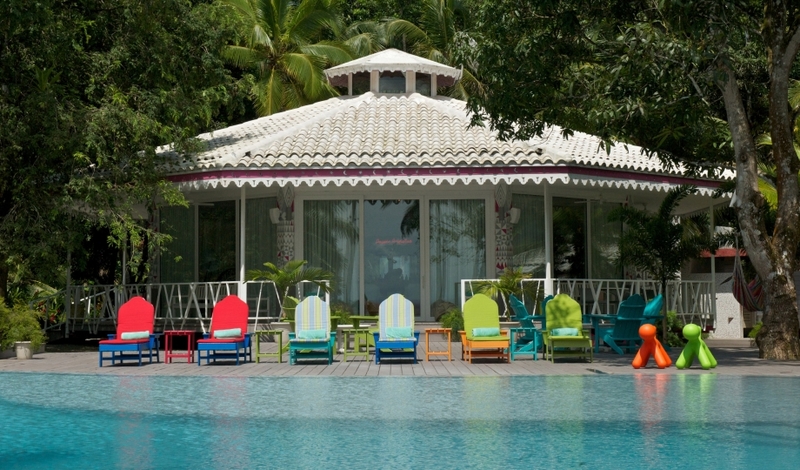 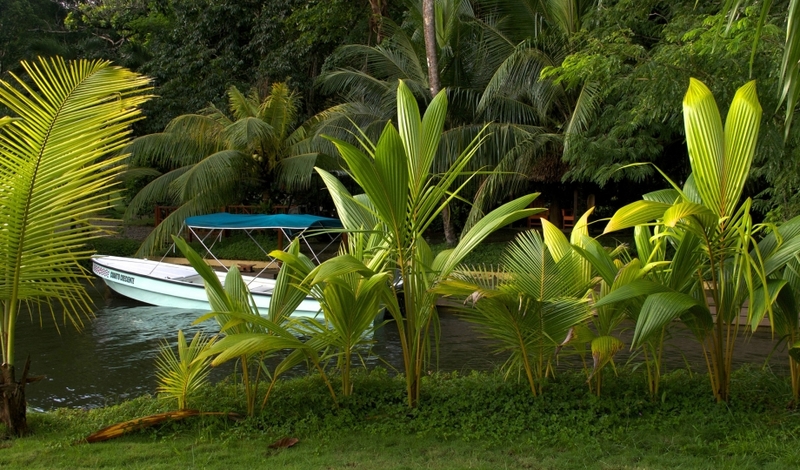 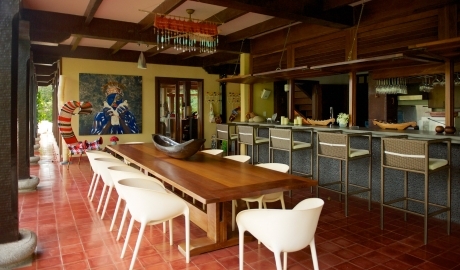 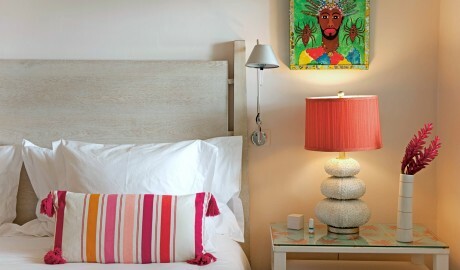 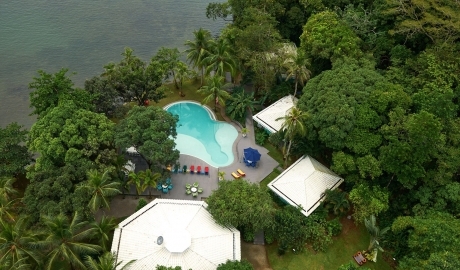 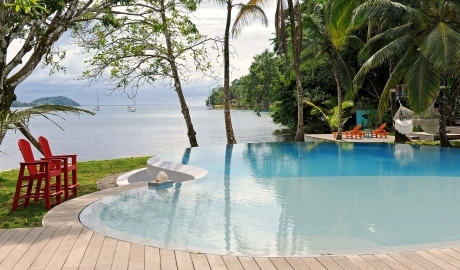 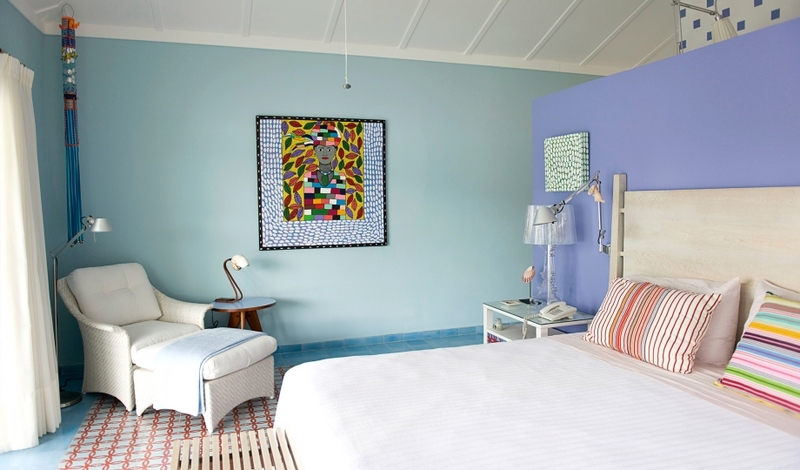 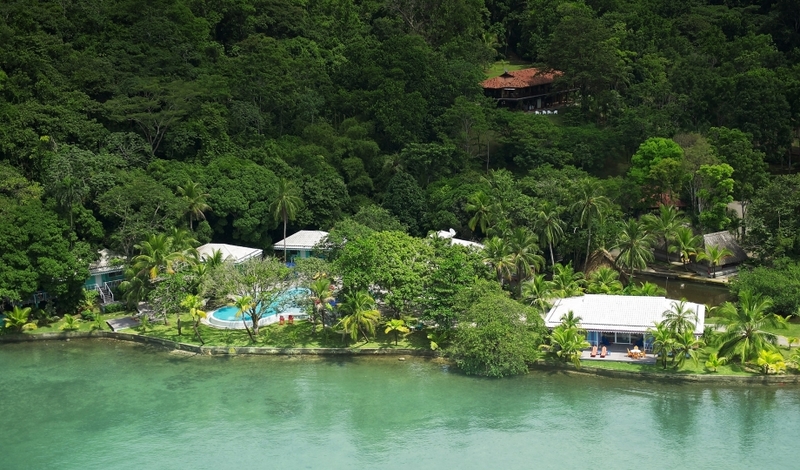 The 110-hectare retreat is deeply embedded in its local milieu, immersing guests in a rich riot of color and sensuality of the Congo culture while simultaneously contributing to the integral development of Portobelo through initiatives such as crafts and carpentry workshops, music school, and the Congo arts and culture house. 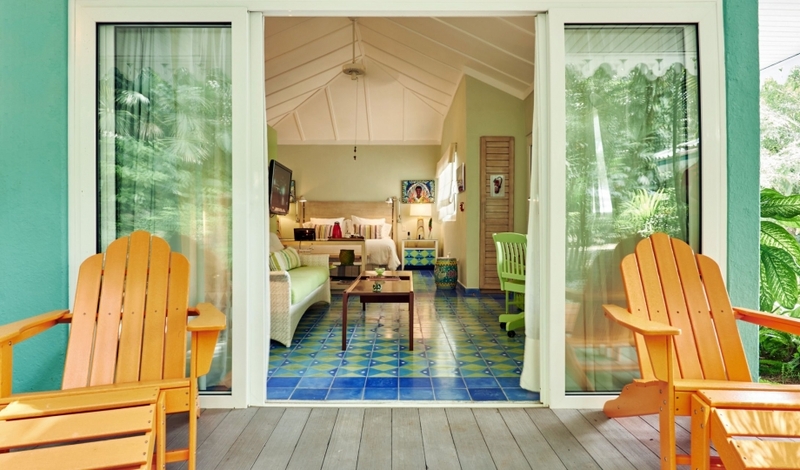 On property, chefs bring Caribbean ingredients and colonial flavors together nightly, and guests can while away hours gazing over the infinity-edge pool, which appears to flow seamlessly into the pristine bay. 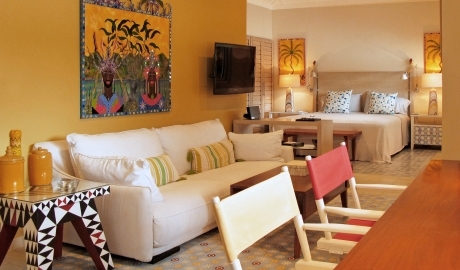 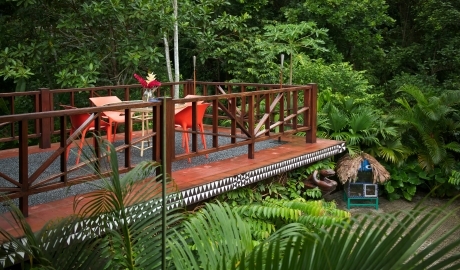 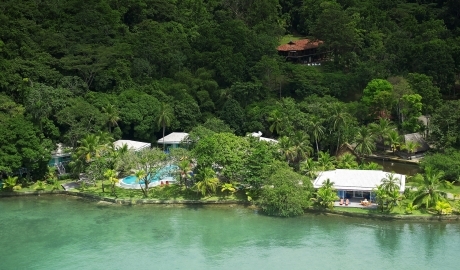 There are also countless options to explore the national park and the kaleidoscopic coral reefs surrounding the hotel. Spanning from 48 to 215 square meters, the eight suites all offer a private terrace, a shower, and impressive views of either the rainforest, the sea, or the bay. 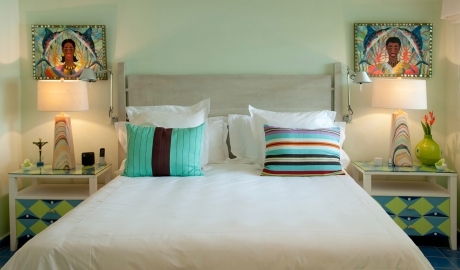 The Sea House, the Sun House, and the Suite Two Casa Grande—at 65, 95, and 48 square meters, respectively—all feature a king-size bed, while the 48-square-meter Suite Three Casa Grande and the 30-square-meter Suite Four Casa Grande offer two queen-size beds. While many suites play host to additional twin beds, a kitchenette, or a terrace, the 215-square-meter Spirit House includes two king-size beds, two bathrooms, and a living room. 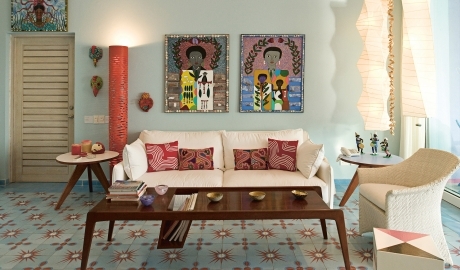 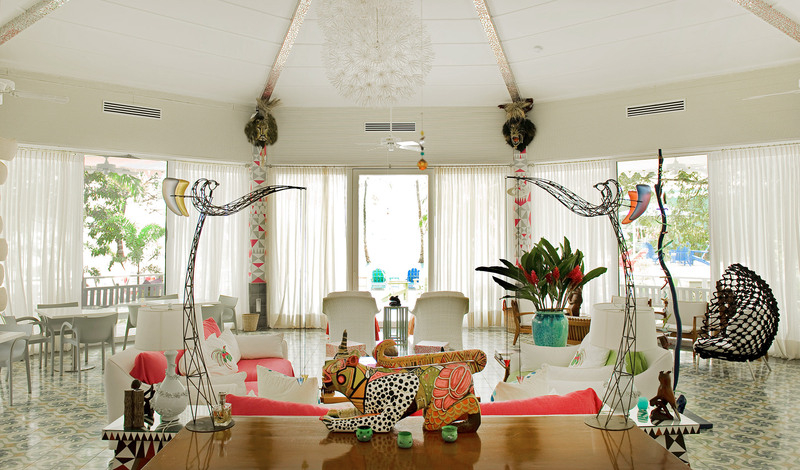 Brightly patterned floors complement the art and design pieces that are clearly inspired by tropical imagery, while minimalistic furnishings create a soothing environment. 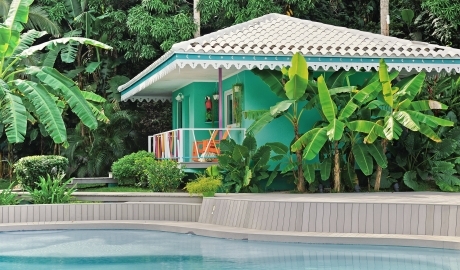 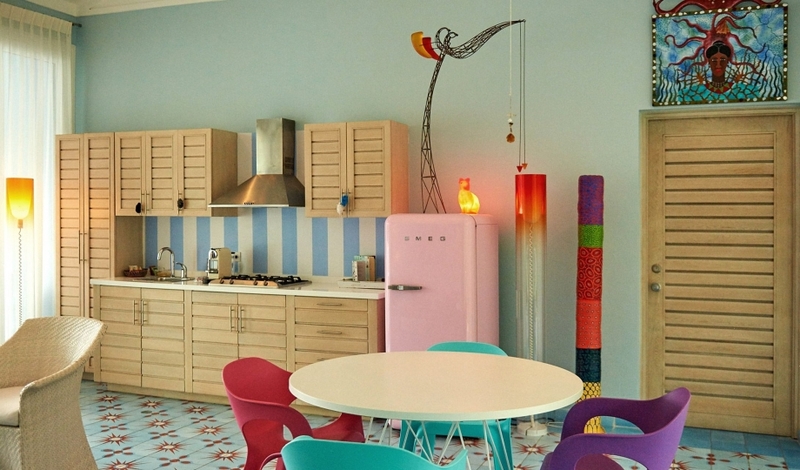 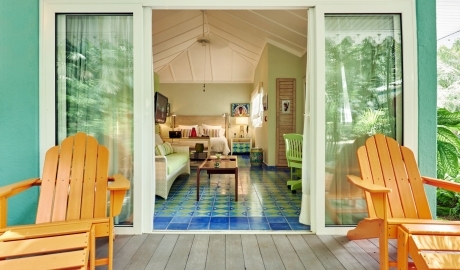 Uniquely designed villas peer out from behind swathes of greenery and waterfalls to reveal colorful exteriors and eclectic collections of materials and objects d’art. 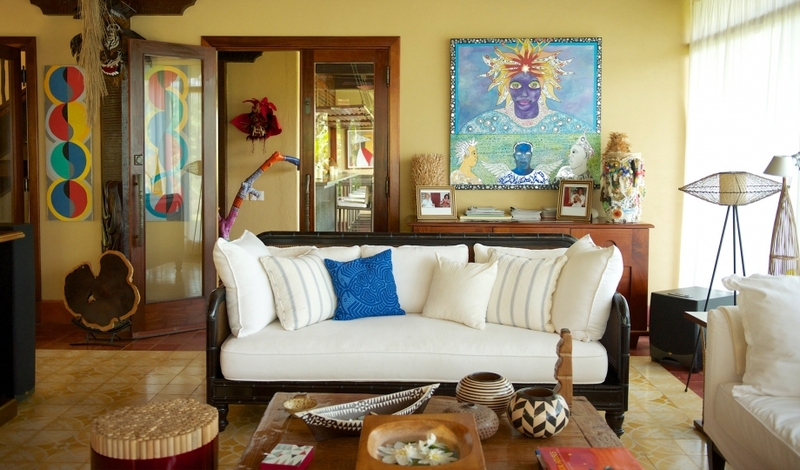 Starting out in corporate design, Panamanian interior designer Jorge Zarak brings more than thirty years of experience to an extensive career in luxury homes. 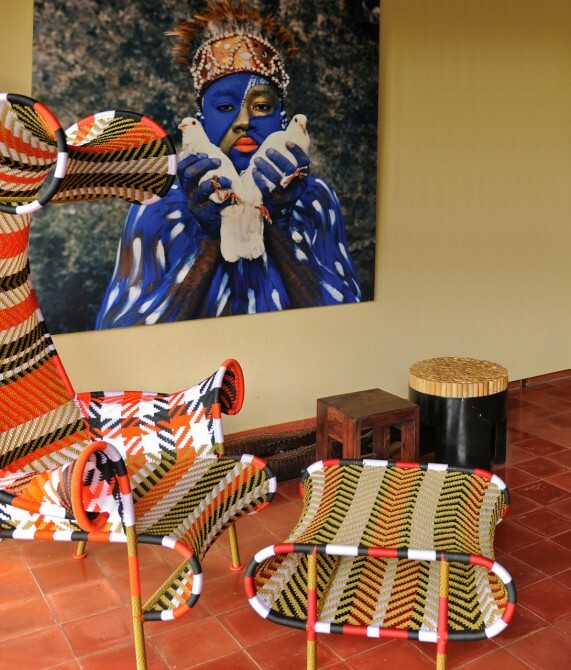 For the private retreat El Otro Lado, Zarak reinvents local cultural expression and resuscitates traditional craft pieces by resurrecting them via a bold, contemporary aesthetic. 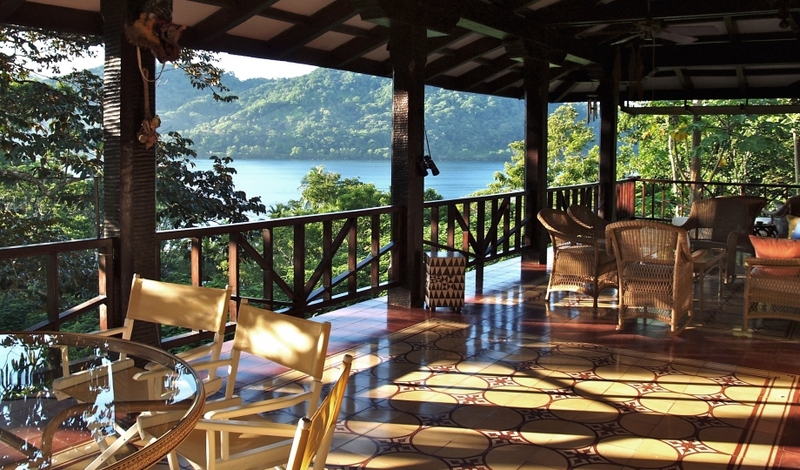 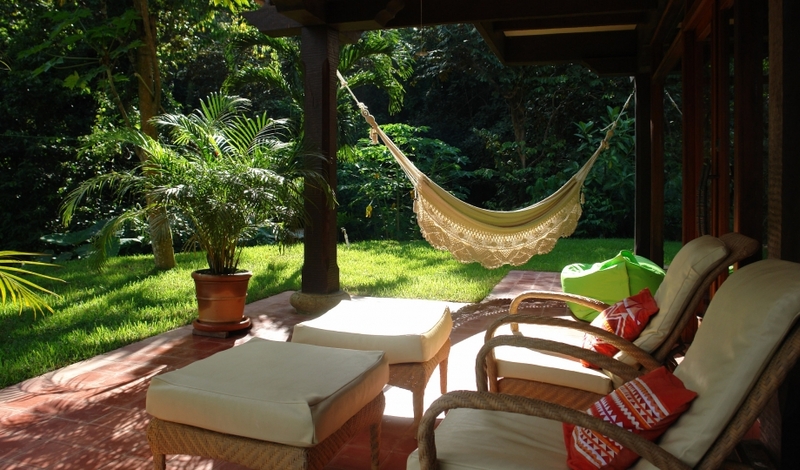 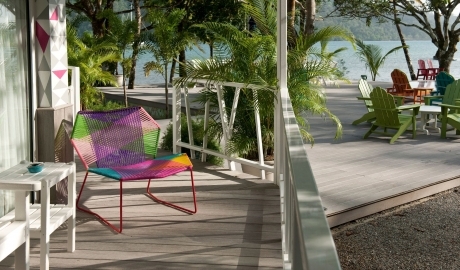 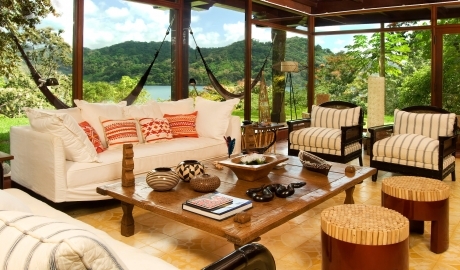 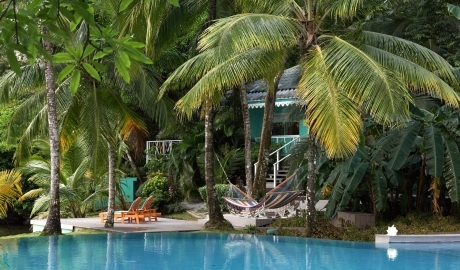 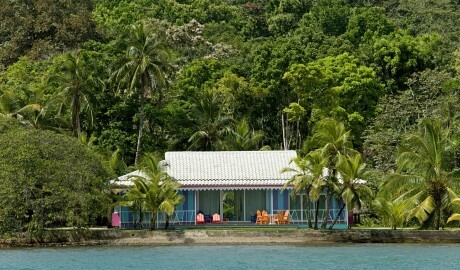 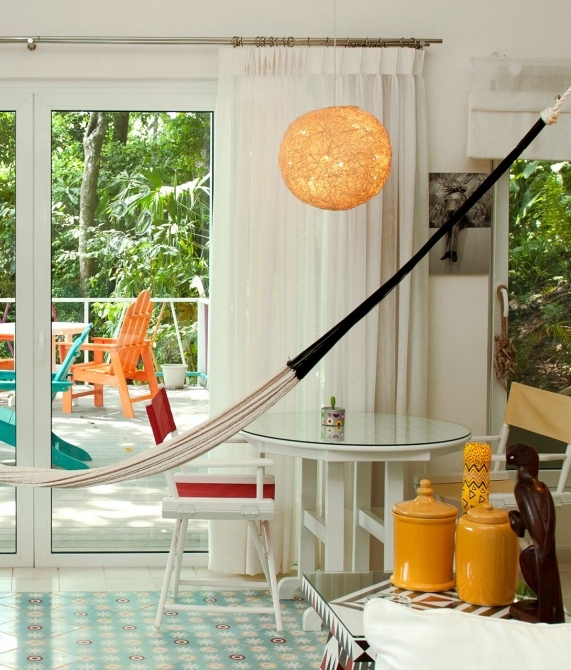 Zarak took inspiration from the breathtaking nature of Panama's Portobelo National Park that surrounds El Otro Lado. 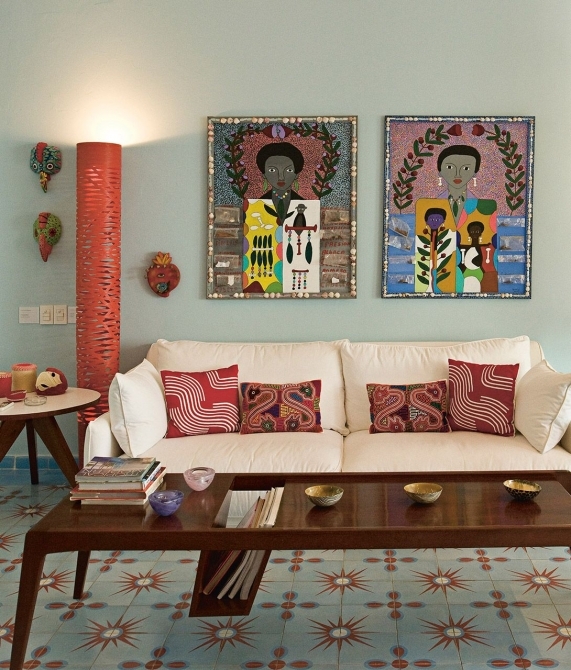 Fusing rich colors, natural materials, Afro-Caribbean traces, and organic forms, Zarak awakes in visitors the same emotions that were his first inspiration.